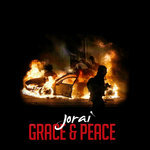 trippinn0007 Jorai is a beast, one of the smartest, most lyrical cats i know. 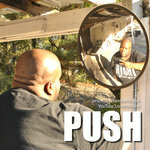 Your delivery, content, and punchlines are all bananas im never disappointed and this new project delivers once again! 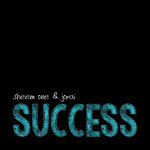 Favorite track: Find A Way (prod. by Nu Vintage). 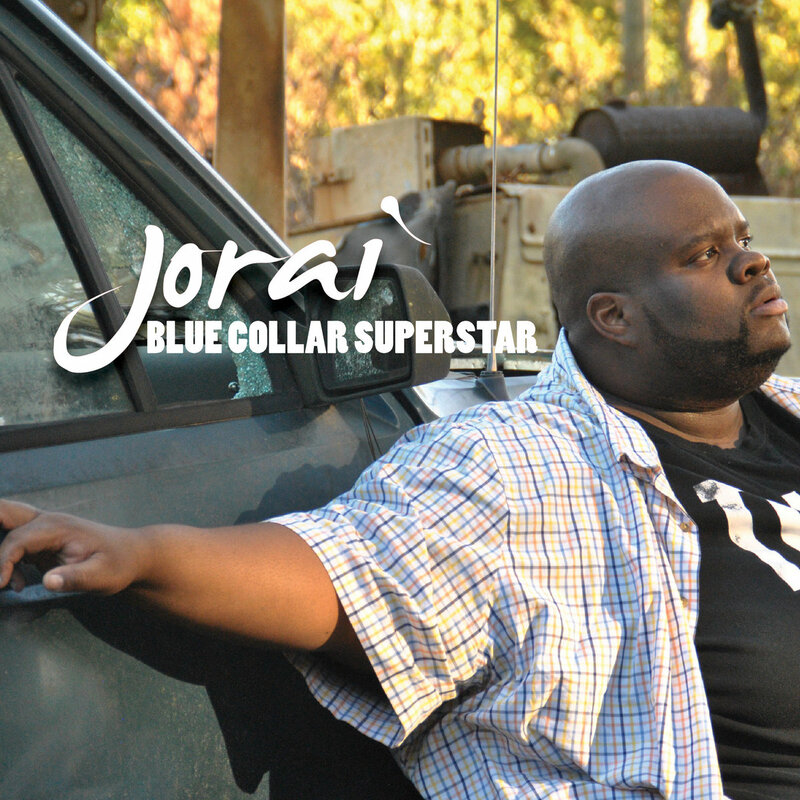 Blue Collar Superstar is Jorai's sophomore solo project, but there is no jinx here. 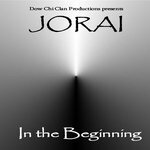 Infused with spiritually inclined lyrics and introspective soliloquies, it may just as well be called The Book of Jorai. Every song plays like a chapter, every verse--well, like a verse. But these scriptures are written in present tense with late-90s-inspired production as a foundation. 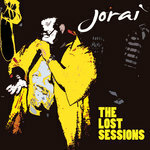 Jorai somehow makes the mundane magnificent, glorious even, with witty, insightful riffs about EBT cards, timeclocks and bootleg cable. He champions the working class and exploits the beauty in everyday moments. Themes of family and hope are the ties that bind not only the songs of this album but also all who listen and relate to the magnificent stories Jorai tells through rhyme. Jorai shows us that, in spite of the current political landscape, the American Dream lives on in everyday people who work hard, pray often, and love deep. 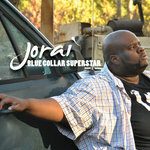 They still have something to say, and Jorai's Blue Collar Superstar is written in their voice. It says, "We matter." 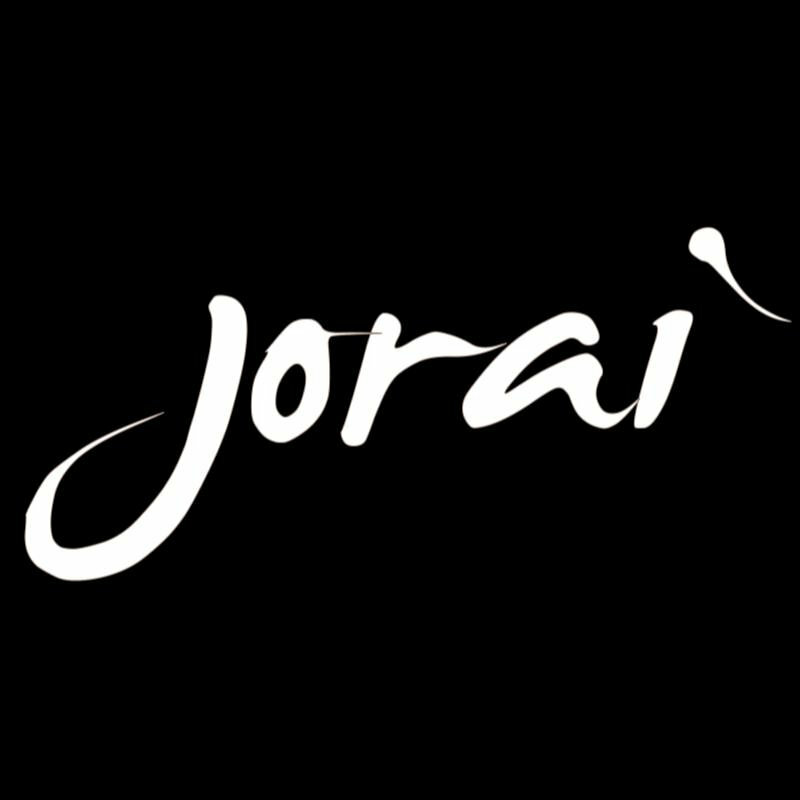 Thanks to Jorai, we can all now say, "We hear you." Johnnie B. Williams Jr. “Sport"